Call Center Services | | Ringless Voicemail Drops for 2 cents! Data Monster Does it better! 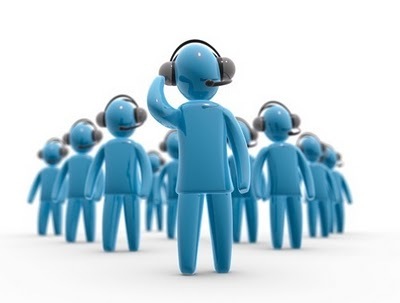 Call Center Services offers “Predictive Dialer” software and call center solutions! RINGLESS VOICEMAIL LEADS INCREASE SALES! Try Ringless Voicemail Drops With Data Included Free!